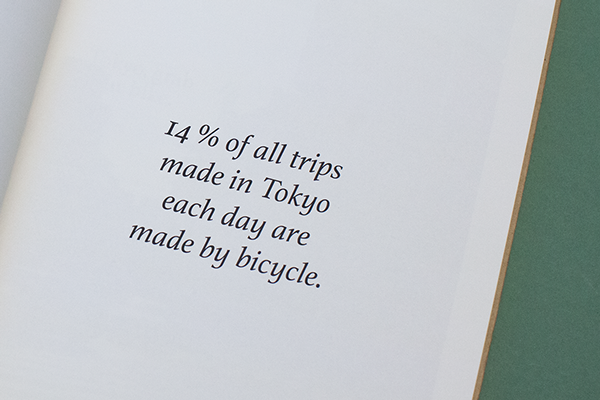 Bikevibe Tokyo is the first edition of the highly awaited Bikevibe Semiannual City Journal Series edited by Norway based writer, designer and photographer Mari Oshaug. 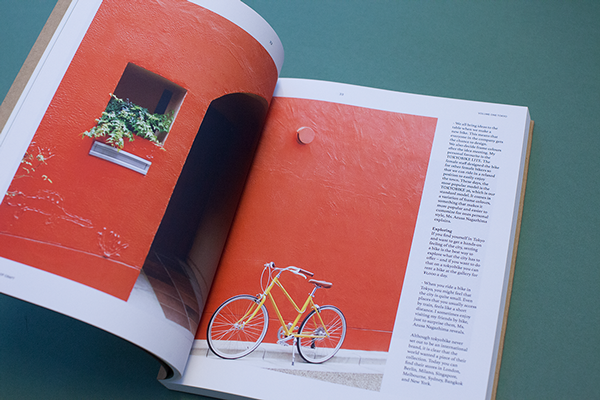 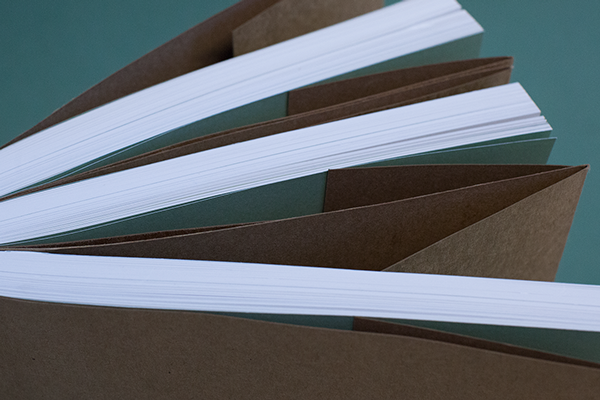 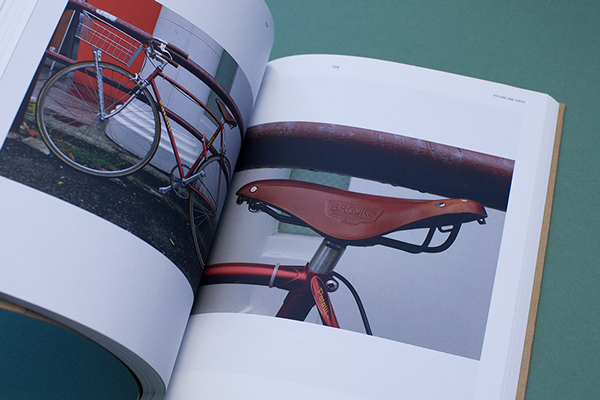 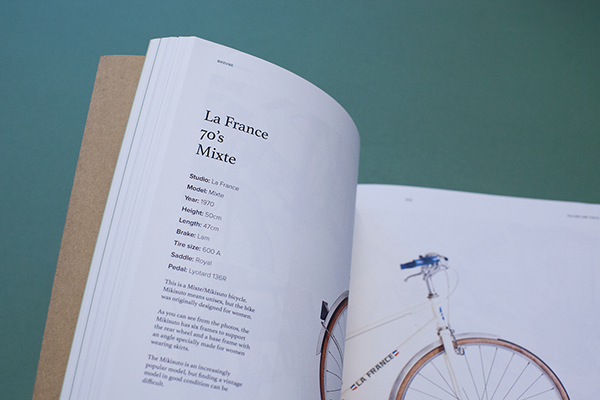 This beautifully produced softbound book consists of 200 pages packed with full colour photographs and enlightening articles that celebrate Tokyo's cycling culture and Japanese bicycle design. 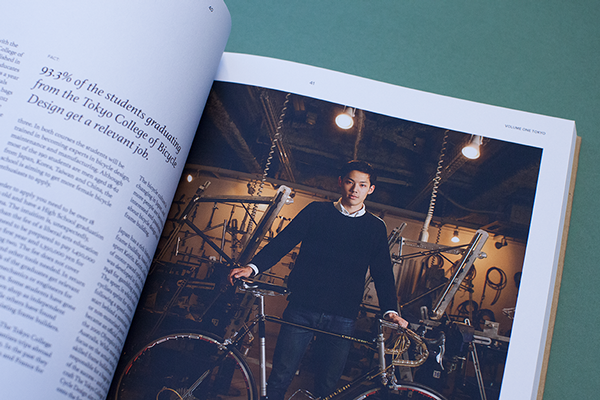 Within its pages you'll discover a range of articles and interviews about cycling in the mega-city of Tokyo including stories about Tokyo's vintage bicycles, the first graduates of Shibuya's frame builders school, a look at the history and future of Tokyo Bike belong with an overview of Japan's famous (and not so famous) cycling brands which reveals a number of facts even I wasn't aware of. 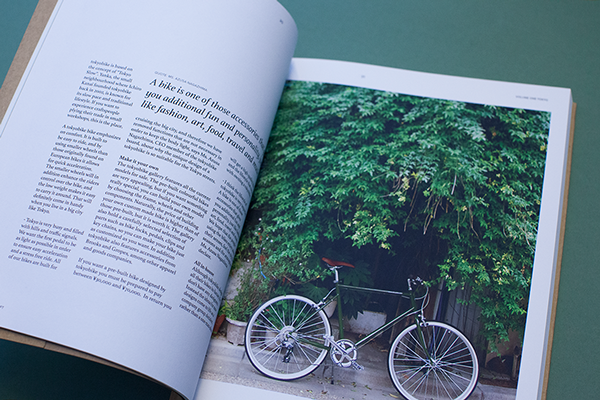 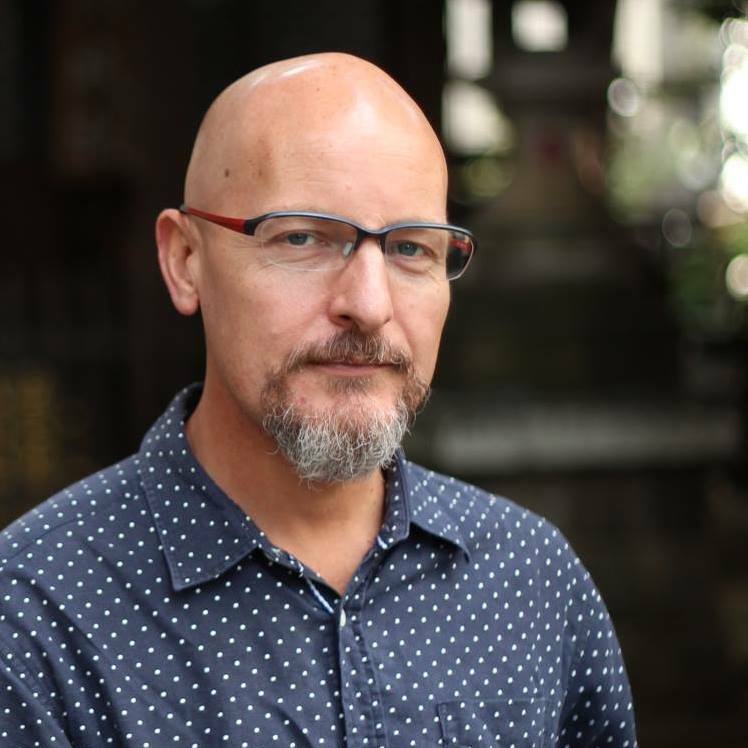 Among the interviews is a short interview with me, how I arrived at where I am today, and my thoughts on cycling in this wonderful city of ours. 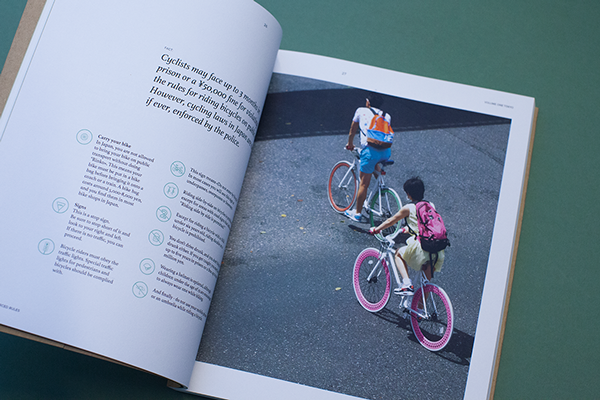 For the infrastructure addicts out there I penned an article for the book on Tokyo's recent efforts to improve cycling infrastructure in the lead up to the 2020 Tokyo Olympics. 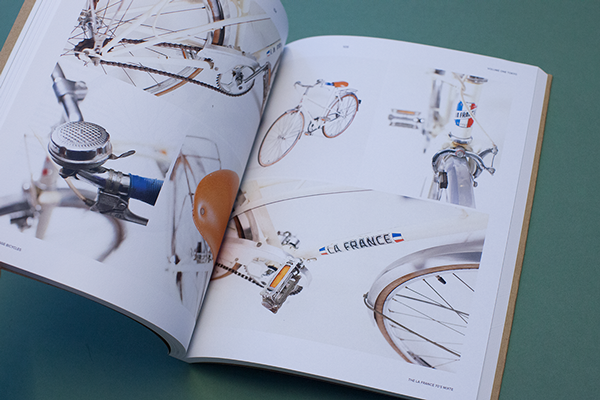 But by far one of the biggest attractions of this book is the hundreds of full colour photographs of bicycles and cyclists accurately documenting the current state of cycling in Tokyo, Japan. 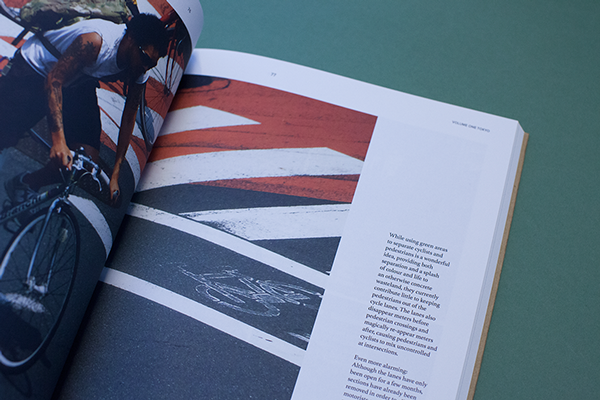 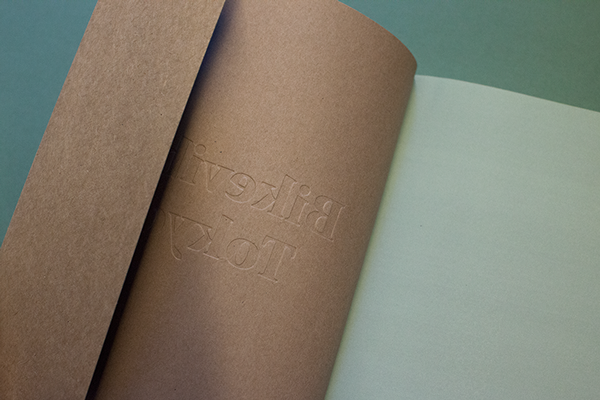 As the Bikevibe Tokyo has been self published there are only a limited number available so be sure to get yours before they run out!